Lumineers are an advanced cosmetic dentistry treatment to enhance the appearance of stained, discolored or misaligned teeth. This dental treatment was designed to give enhanced whiteness and leave patients with a perfect smile — without any pain or anesthetic. 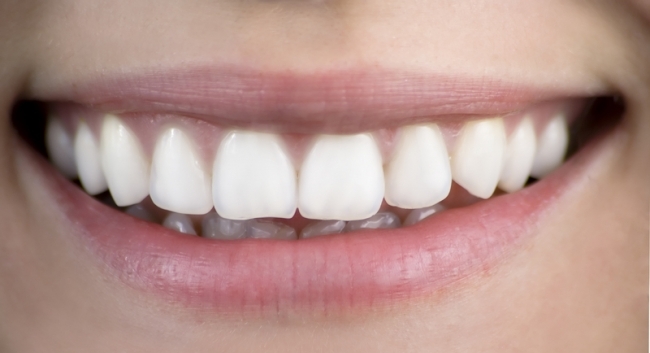 Lumineers are custom made to fit each patient’s teeth perfectly. A tooth impression will be taken and the dental mold is sent to a laboratory where the custom-made Lumineers are made by dental technicians. The completed Lumineers are attached to your teeth using a dental adhesive secured by laser. The procedure can be completed in two hour long dental appointments and is a pain free dental treatment. Lumineers are contact lens thin and require no reshaping of the tooth enamel. The dentist bonds the Lumineer directly on to the tooth and can place the Lumineers onto existing dental work. Unlike veneers which can require extensive reshaping of the tooth, lumineers need only minimal preparation of the teeth. Lumineers are a removable form of dental veneer and the patient can have Lumineers removed at any time but are guaranteed to last for 20 years.